N.B. Players with this membership who play more than 6 matches in total, will automatically be required to pay the difference between this membership and the relevant full fee membership before continuing to play. # requires student, unemployed, or health card to be attached below or emailed to treasurer@phskhockey.org.au. * LATE PAYMENT CHARGE OF $150 APPLIES FROM 1 APRIL. 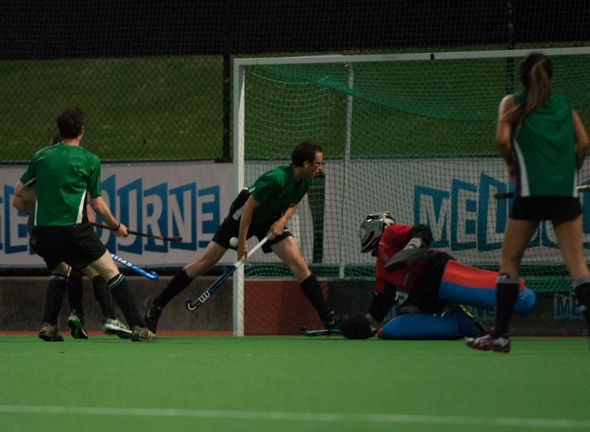 Become a supporter of your local Power House St Kilda Hockey Club. - A welcome pack of PHSTK HC supporter gear to get you started! - Access to live match play, and Club social and other member only events. - A way to help the Club develop though coaches, equipment etc.